FOR as long as he likes to remember, Wollongong's Steve Melchior has had a passion for motor cycles, especially those with the Harley-Davidson badge. With the wind whistling through his handle-bar moustache, Steve has little hesitation to announce "I just love this job". And why not, when you consider that eight years ago he swapped an engineering maintenance job at Qantas to turn his love into a career, taking guests on chauffeured Harley-Davidson sightseeing rides along such spectacularly scenic routes as Lawrence Hargrave Drive linking Royal National Park with Wollongong, and the amazing Grand Pacific Drive. Steve wasn't exactly born to be wild. However, he couldn't think of a better way to spend a day than to put on a helmet, don an ex-Police leather jacket, and go for a ride. His company – Just Cruisin' Harley-Davidson Motorcycle Tours – has a selection of privately-owned bikes at its disposal for a ride on the back of, or in a sidecar. A Trike, if you are after a bit more stability, can also be booked for one of his informative and entertaining road trips. With the NSW South Coast turning on a clear day we opted to take a Harley pillion ride behind Steve ($100 per hour) through the southern reaches of the Royal National Park. 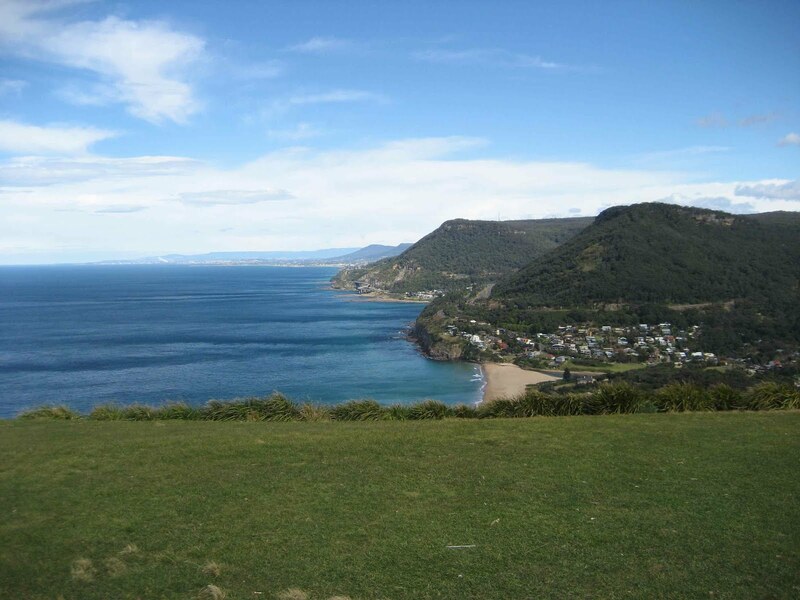 This is Australia's oldest national park, with shaded pockets of rainforest and breathtaking views from Bald Hill, site of a memorial to pioneering aviator Lawrence Hargrave who experimented with flying box-kites and other flying machines here in the 19th century, and popular today with hang gliders and paragliders. Ideally located nearby is Pauline Smith's long established Otford Pantry, a popular spot for a coffee and her famous homemade apple pie. 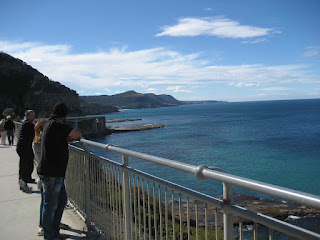 A couple of minutes south is the jewel in the region's crown, the Sea Cliff Bridge, which meanders like a large serpent for 665 metres, jutting out over rocky platforms and the waters of the ocean – a far safer alternative to the previous cliff-hugging single lane highway that was regularly closed by rock falls and landslides. On the southern side we park and jump off the bike for a leisurely walk across a section of the bridge as do many on a sundrenched weekend. To join Steve on his sightseeing ride is one of the pleasurable reasons to visit Wollongong and the scenic coastal strip. 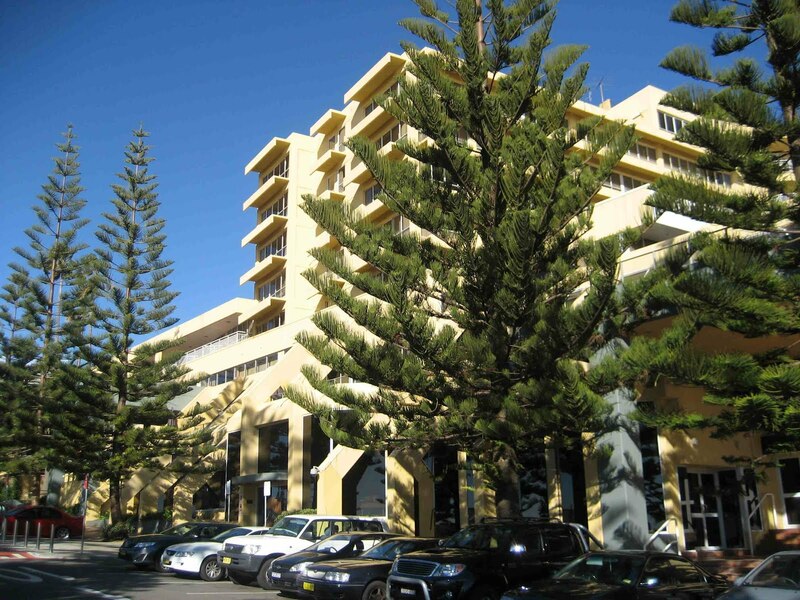 Book a night or two at the centrally-located beachside retreat of Novotel Northbeach, and you will have the chance to experience a city which offers a lot more than at first meets the eye. 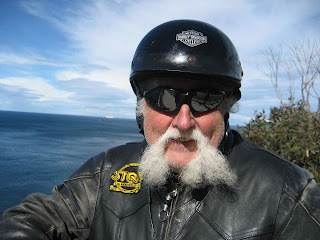 And maybe at some stage swap the motor cycle for a pushbike through such companies as Mobile Bike Rental, and so combine some exercise with sightseeing along a dedicated path from Wollongong north to Bulli, at times with the beaches just over your shoulder. 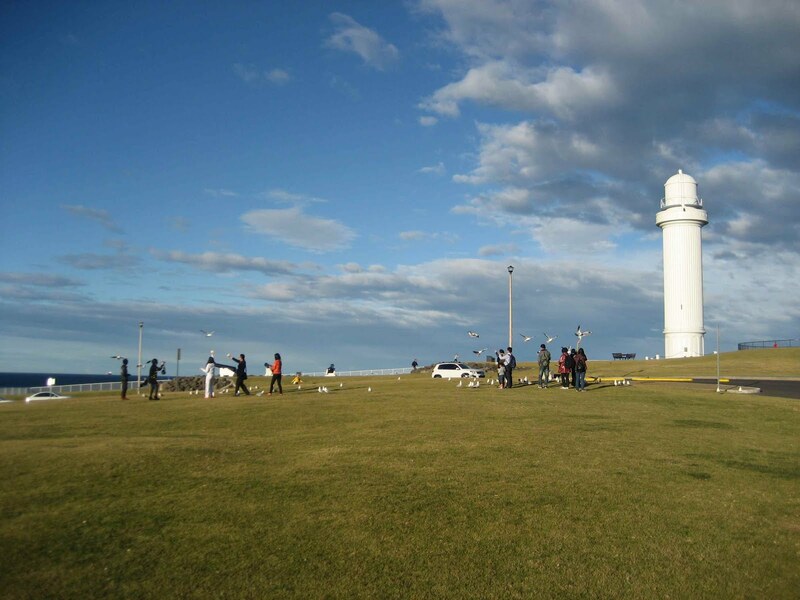 You may even try your hand at the tandem hang gliding from Bald Hill or skydiving from North Wollongong before or after driving to the top of the escarpment to walk along Illawarra Fly Treetop Walk with its far-reaching views of the coast. While the views are many, so too are the dining options, including an inviting Samuel's at Thirroul, a smart boutique style restaurant where the service is warm and friendly and the dishes so varied and tantalisingly listed that the most difficult part is in the choosing. 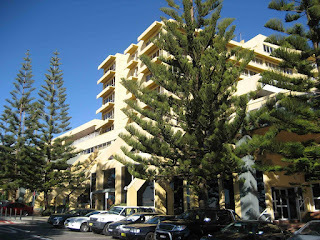 In a prime location overlooking the protected waters of Wollongong Harbour and just a five-minute stroll from the lighthouse, is the renowned Harbourfront restaurant, its speciality of fresh Santorini prawns a highlight as an entrée, or try the tempura prawns and scallops. A chilli and prawn linguini is also popular both as an entrée or a main course, and so too the black mussel and crab risotto. And, of the mains, the John Dory is a tasty choice – but be prepared to dine on portions more generously sized than you'll find in many a capital city restaurant of the same standard. 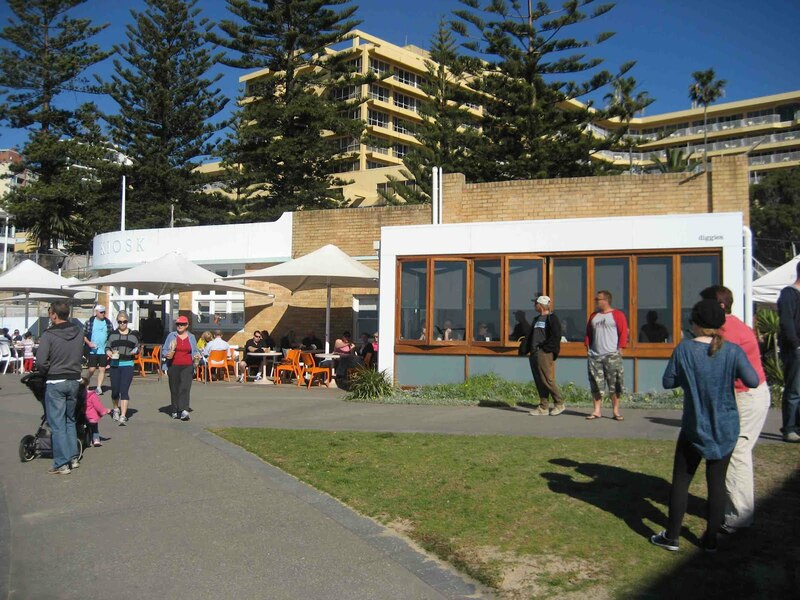 For breakfast, Diggies on the beachfront at North Wollongong is a favourite among locals, and doesn't burn a hole in the pocket. 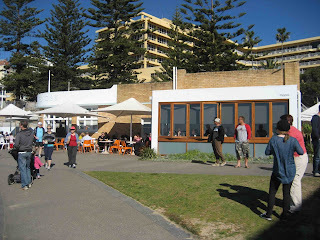 And to explore such eateries provides as much food for thought as joining Steve on his ride along the Grand Pacific Drive. THE coast from historic Bald Hill. WOLLONGONG Harbour lighthouse park is popular with tourists – and seagulls. VIEW from spectacular Sea Cliff Bridge. GOOD place to prop for the night: Novotel Northbeach. DIGGIES a popular breakfast spot. I never regretted taking with me a Telescope when I travel. It puts sightseeing to a whole new level.